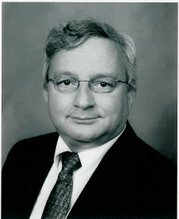 Miskin Law Blog: Please don't take away our penny! Please don't take away our penny! 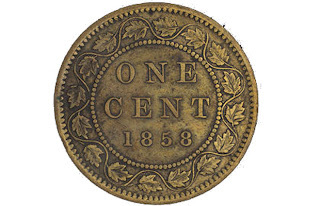 A Canadian tradition and way of life may end this year with the Federal Government's Budget promise to eliminate our one cent coin that we affectionately (or not) call Penny. The reason given is that it costs the Government almost 2 cents to make each one. The plan is to round up the 20 Billion pennies in circulation and melt the copper ones down for scrap metal which should earn the Feds at least $100,000,000 profit (over the one cent price paid) from selling the scrap metal. 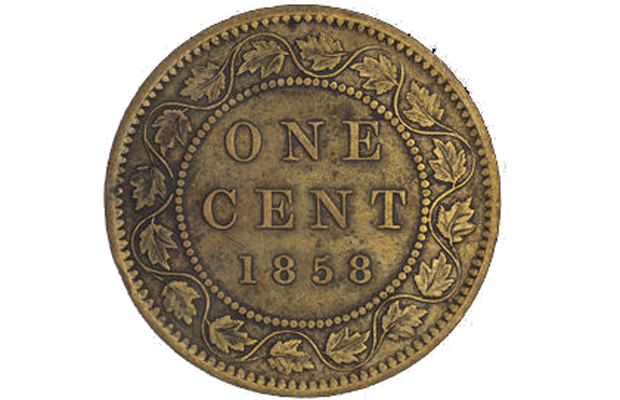 Up until 1996 pennies were almost pure copper and contain 2 cents or more of copper in them. The big melt may earn enough to buy one F-35 Fighter Jet. The Government encourages people to donate their hoarded pennies to charities who are then to put them in rolls and take them to the bank. The banks will then return them to the Government to destroy. I suggest you continue to keep your pennies and proudly use them as long as you can. Give generously to charity the dollars you can afford to give, but do not let the Government kill our penny. Copper does have a rising value, but not nearly as high as gold or silver, and our Canadian Government could profit from selling the copper when they choose to do so in world markets where China is a major buyer. With an end to the penny there will be large transitional costs for business which will be passed on to consumers. There will also be a post-penny "rounding up" system for prices which will cost both cash paying consumers and small businesses, and which will add up to many dollars over time. If a price including tax is 3 or 4 cents over the last nickel the price will be rounded up at the consumers' expense. If it is 1 or 2 cents over the nickel the consumer gets a break and the business takes the loss. The “Government of Canada” has not made pennies composed of 98% copper since 1996. RCM pennies minted after 1996 can be either 98.4% zinc or 94% steel. The dollar cannot be devalued much more with the penny still currently being made and in mass circulation. Now, when the penny is no longer made and no longer in mass circulation, the dollar can be devalued much more. With no penny, and with the cost of making the nickel currently about 2.5 cents, the dollar can be devalued to about half it’s present value, before the nickel costs the RCM money to mint. Right now, with the penny still currently being made and in mass circulation, if the dollar was devalued a lot, there would be a run on pennies. Pennies minted before 1997 are 98% copper. Many pennies minted after 1996 are 98.4% zinc. About half the pennies minted after 1999 are not magnetic and therefore are not 94% steel and may also be 98.4% zinc. Also, if the dollar was devalued a lot and the penny was still to be made, the cost of making even the 94% steel penny would be many, many cents, and too many cents for the RCM.